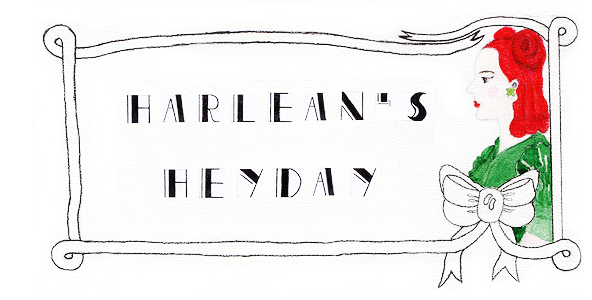 Harlean's Heyday: Queen for a day! 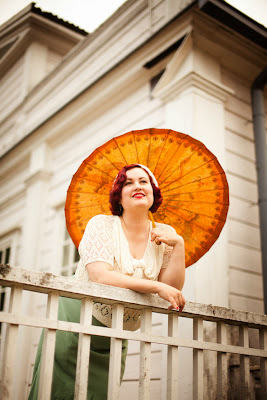 I adored seeing your name appear in my QOV email in October, dear Riikka, just as I did reading the great post itself. You completely deserve this, and are, unquestionably, a Vintage Queen every day of the year, in my books!